If you’re a pool owner, you know just how difficult it can be to take care of this amenity, especially in circumstances when it doesn’t get used on a regular basis. A pool can develop algae or accumulate debris if it isn’t tended to regularly, and the pump is more likely to fail without regular maintenance. 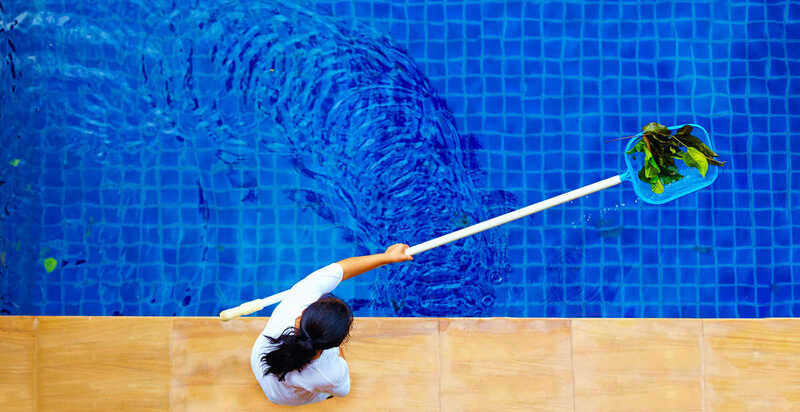 Staying on top of these tasks can be a huge chore, and that’s why many pool owners outsource the responsibility to a pool maintenance company. Just imagine someone swinging by on a regular basis and ensuring that your pool is in the best shape possible. Before you start to daydream about enjoying a refreshing swim when you want to relax without ever having to lift a finger, it’s important to vet each potential pool service so that you can get the best value for your money. Just because the water is sparkling and blue doesn’t mean that the pool is safe to swim in. Chlorine is necessary to keep your pool sanitary, but it must be kept at a specific concentration to be effective and avoid eye or skin irritation. Chlorine also works hand-in-hand with the pH balance in the pool, and a pH balance that’s too weak could result in poor disinfection while one that is too strong can cause damage to your mechanical parts. It isn’t a matter of just getting it right once and then leaving it. A reliable pool maintenance company will ensure that the chemicals are kept in perfect balance at all times, testing the water at appropriate intervals and making adjustments as necessary. No more trying to figure out the right chemical ratios or going through a trial and error period! A good service will also ensure all mechanical aspects of the pool are in good working condition at all times. Just as important as the balance of chemicals are the pump, filters, and any other mechanical parts of the pool because these components are responsible for the flow of the water throughout the system, which prevents the formation of algae. A pool maintenance company can continuously monitor these parts to mitigate any potential issues before they happen. If a part is broken or needs to be replaced, a good pool company can facilitate the process so there’s no waiting to find the right part and may even have several spare parts on hand at all times. Good pool maintenance services will allow a homeowner to schedule visits whenever they want, even if you are out of town or not going to be home. In order to avoid being intrusive, they can ask for a gate code or a key to get in the backyard to do what they need to do and not have to bother the homeowner. This is so beneficial for those who work often or have busy schedules but want to come home to a fresh pool at the end of the week. Keep in mind that “saving time” by procrastinating on pool maintenance for even one or two weeks could cause problems that will take twice as long to fix. 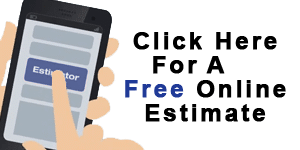 A smart homeowner will likely get in touch with multiple pool maintenance companies in their area and ask how much they are going to charge for the services they need. 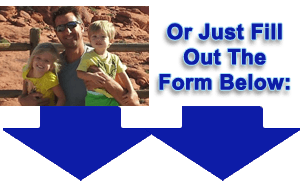 Most of these companies will ask a few basic questions, such as how many gallons the pool is, and provide a free quote on the price of their services. 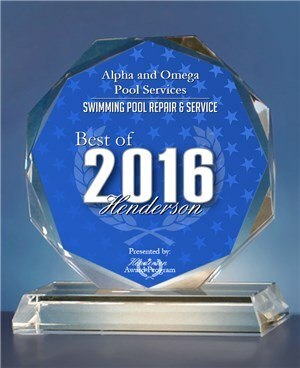 Those who are looking to get high-quality, professional pool maintenance services in Henderson for an affordable price should get in touch with AO Pools today—one of the most reliable companies in the state of Nevada.